Hello! 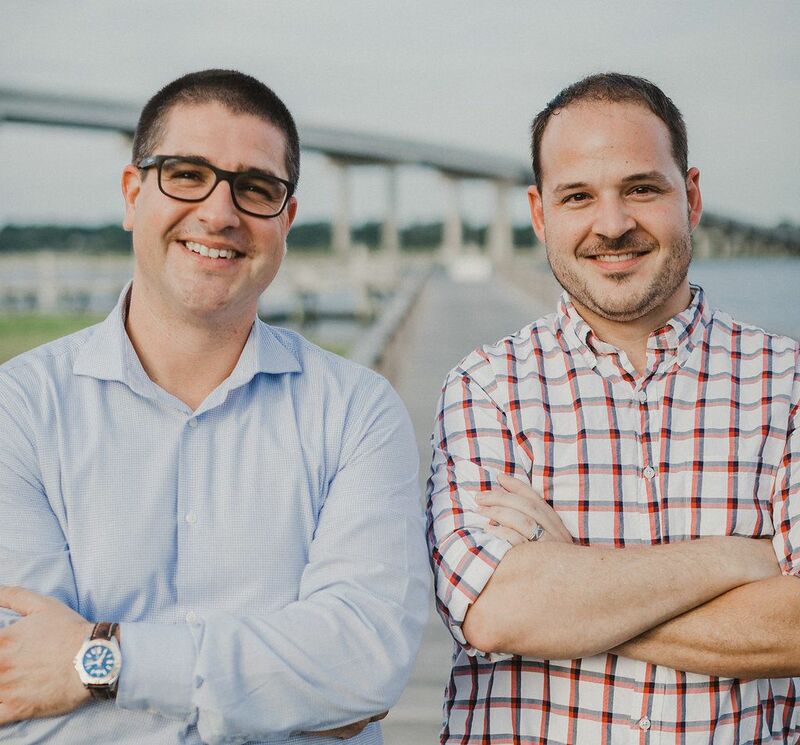 I’m Justin Follmer (left), the founder of Coastal Wealth Advisors. 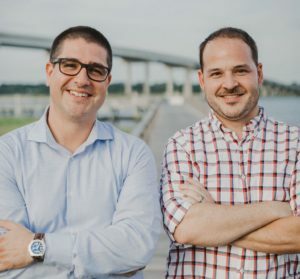 As a Charleston Financial Advisor, I’ve been working with unique people like you for well over a decade by helping them pursue answers to and strategies through some of life’s most difficult questions and challenging moments. My clients include high-net worth families and individuals, charitable organizations, entrepreneurs, and privately held small-businesses. Before founding Coastal Wealth Advisors, I devoted valuable time to academic studies as well as hands-on experience with financial firms of various sizes and specialties. During my college years, I earned the title of United States Marine. My time with the Marine Corps proved to be invaluable to my business. We Marines abide by a set of core values that remain the foundation of how we live our lives. These core values of Honor, Courage, and Commitment are integrated into every facet of my client relationships and business processes. My academic education includes a BA in Business Finance and Managerial Economics from Lycoming College as well as an MBA from The Citadel Graduate College. In addition, I maintain the required FINRA registrations for investment advisor representatives as well as life and health insurance licenses in several states. I also earned the Accredited Investment Fiduciary® (AIF®) designation to signify specialized knowledge of fiduciary responsibility and the ability to implement policies and procedures that meet a defined standard of care. I believe that an ongoing commitment to process improvement, education, and client care remains the backbone for what clients should look for in who they choose as their financial partner. I married my best friend and we have three doggy-children together. I own a ’65 Dodge Dart that my grandfather built. Timothy Ferriss is my favorite author. I think entrepreneurs start the greatest conversations. And I’m Keating Simons (right), a Charleston native whose family roots date back to the 1600’s. Being a Charlestonian has afforded me the opportunity of watching the city progress and grow into what it is today. Despite being from different backgrounds, the individuals and families I’ve met over the years have a similar desire to live comfortably and to do what they believe is in their family’s best interests. Each family faces unique challenges and hurdles as they navigate their financial path. I pride myself on being a trusted Charleston Financial Advisor for my clients when they face these challenges. I received a Bachelor of Science degree in Business Administration from The Citadel where I was instilled with the three core values: Honor, Duty, Respect. I use that foundation to provide my clients with honest advice and dedicated guidance towards their financial goals. I started my career as an insurance agent where I learned the value of providing solutions to mitigate risk before joining Coastal Wealth Advisors as an Investment Advisor. I maintain the required FINRA registrations as well as a Life, Accident, & Health Insurance licenses. I popped the question to my wife after four months. Four years later, we had our daughter. Once dove into the water to help someone catch a shark.